BRIGHTON, Mich.- It's time to finalize the costumes and buy that last minute trick-or-treating candy, Halloween is here! This Wednesday, October 31st, you'll have spooky, scary, cute and creative little ones knocking on your door begging for candy! Your Ford Dealership Serving Livingston County has all of your 2012 trick-or-treating information right here! Downtown Brighton will also host another Livingston County Trick-or-Treating Time, at the 2nd Annual Tridge-or-Treat Spooktacular! Bring the kids downtown for this FREE event near the Mill Pond! 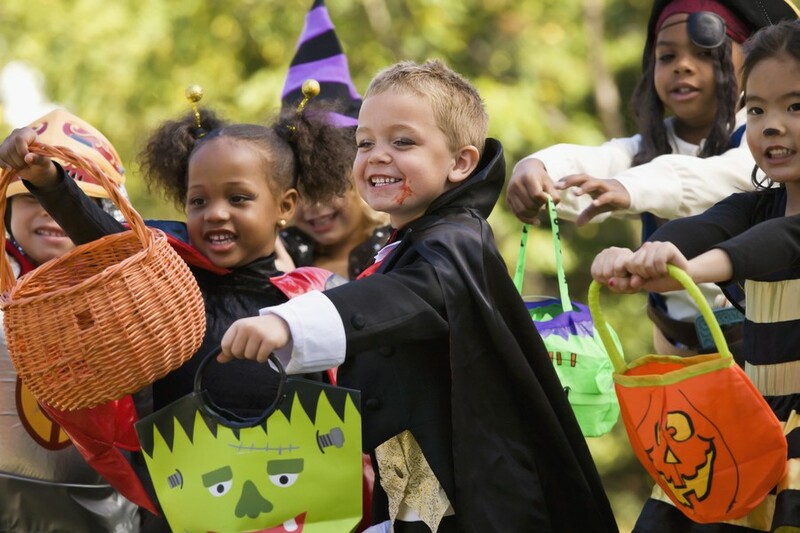 Beginning at 5:30pm, kids can collect candy throughout the trick-or-treating route around the tridge and then end the evening at the Brighton Area Fire Department Station with a costume contest, apples, donuts, cider and Hungry Howie's pizza until 8pm! Brighton Ford wishes you a safe and fun-filled Halloween! And if you're proactive about making sure your vehicle is ready for the change in weather, take advantage of our Tire Rotation Coupons and Tire Discounts! Brighton Ford is located at 8240 Grand River Ave. just north of I-96 in Brighton. We are a family owned and operated business that strives on customer satisfaction. For more information on Brighton Ford visit BrightonFord.com or give us a call at (800)-836-8206.